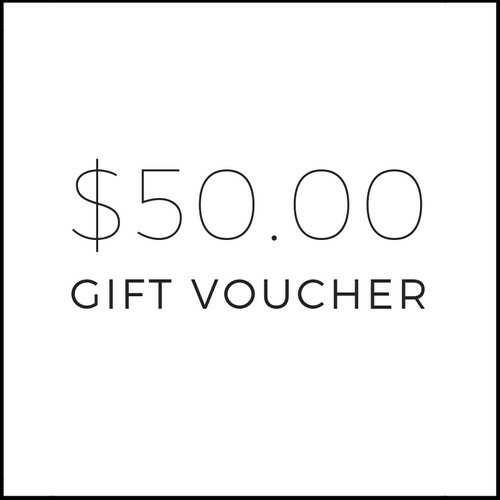 If you can’t decide on what to give, a Maison Blanche online gift voucher is the perfect alternative. 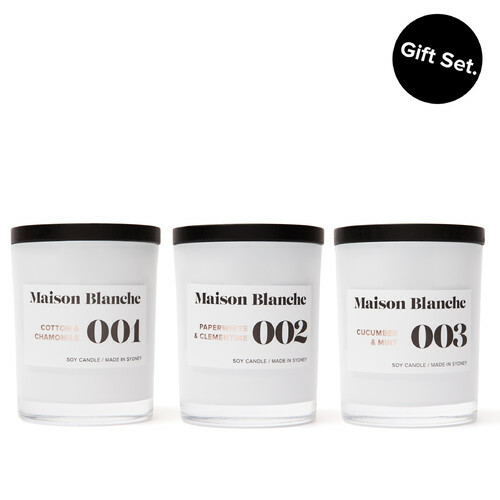 Treat that someone special and send a gift voucher straight to their inbox to enjoy, browse and shop the entire Maison Blanche range in their own time. Simply add this product to your cart, and at check out enter the recipients email (or your own if you want to print it and give it to them personally), write a personal message and the time and date you want it to be delivered to their inbox. This voucher will be delivered to the supplied email address on the date specified at checkout. 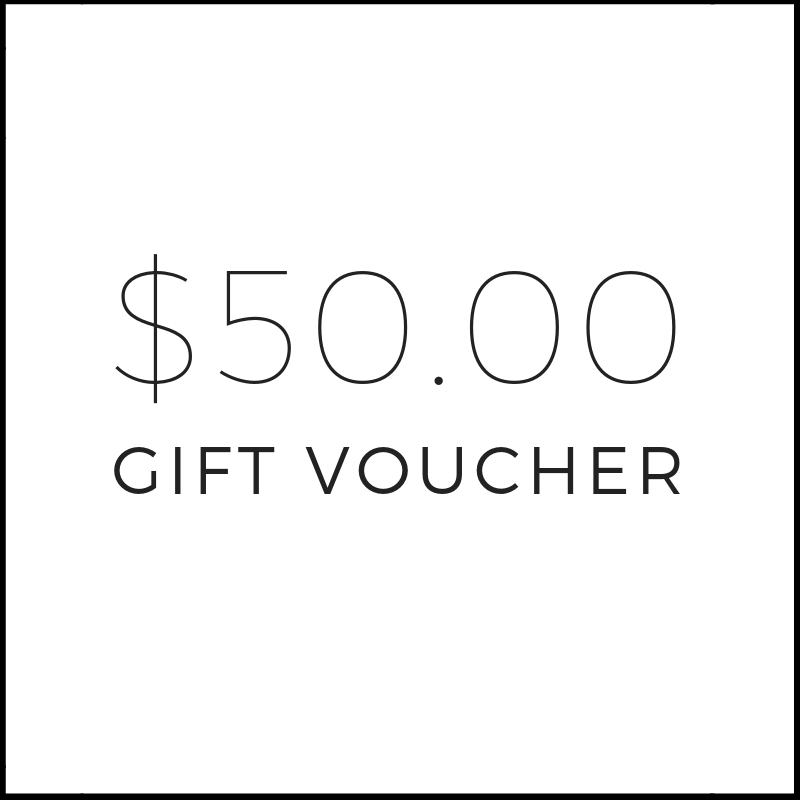 If you would prefer to give the voucher in person, supply your email address and print it out once it's been sent.